Redfern Jarjum College offers access to specialists to support our children, including a pediatrician, psychologist, speech therapist and occupational therapist as part of their ongoing assessment and supported learning environment. Students at Redfern Jarjum College are given access to a full suite of free health services including medical and dental check-ups, eye and auditory tests to ensure that any health problems they may be suffering from do not impact on their ability to learn. 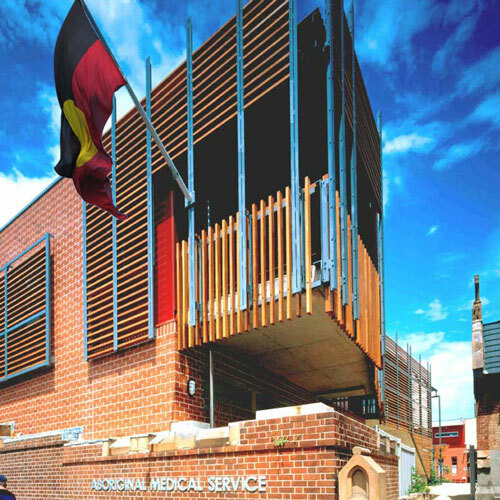 The children can regularly visit the Aboriginal Medical Centre for consultations with GPs, and staff will also get prescriptions filled for students if needed, with the consent of parents.